Postales Inventadas/ Making up Postcards: 1585. 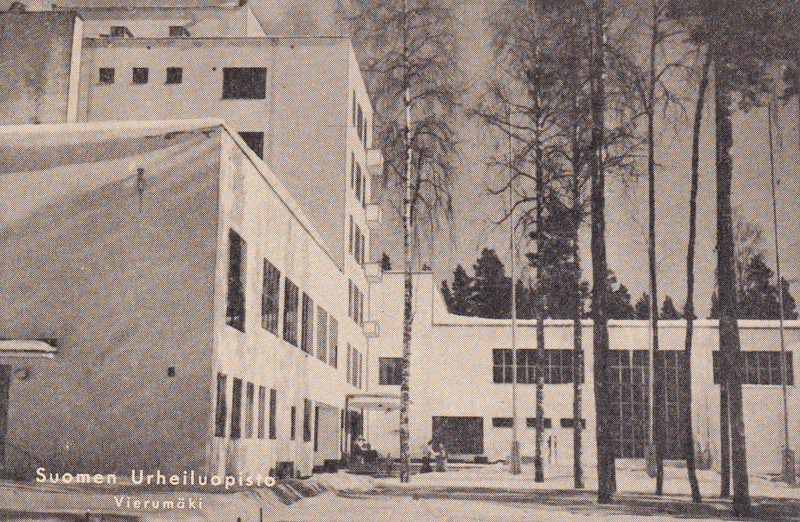 Suomen Urheiluopisto, Vierumäki. 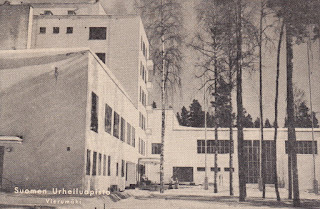 Valkjärvi was built in Bauhaus-inspired functionalism. and lateral sides of the building.